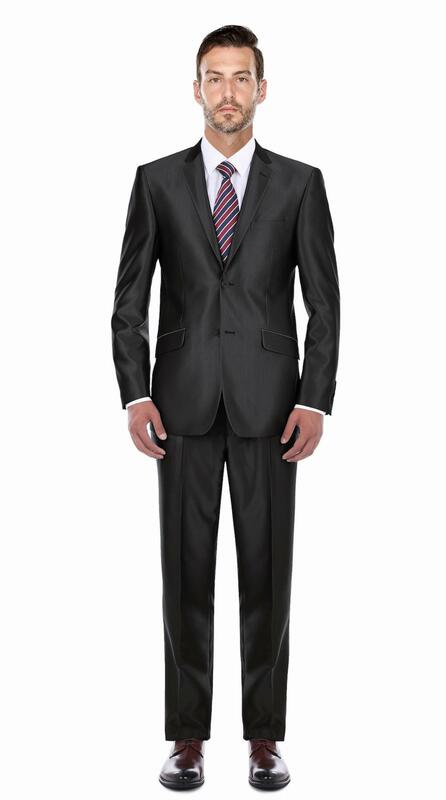 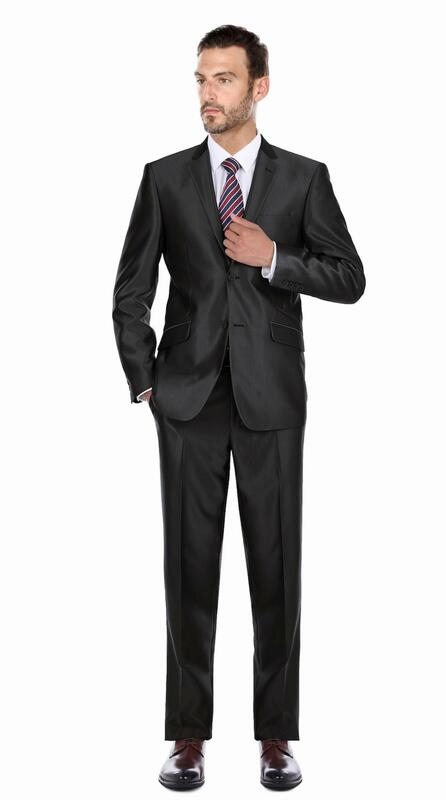 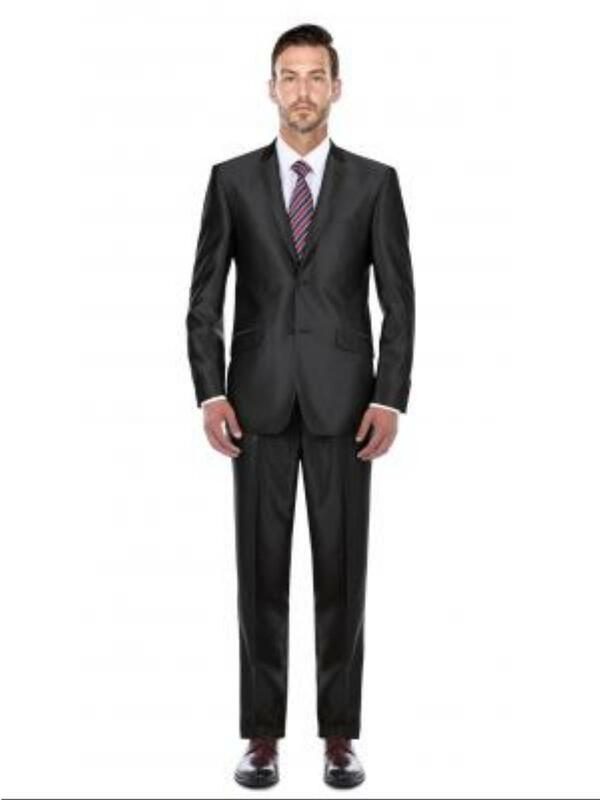 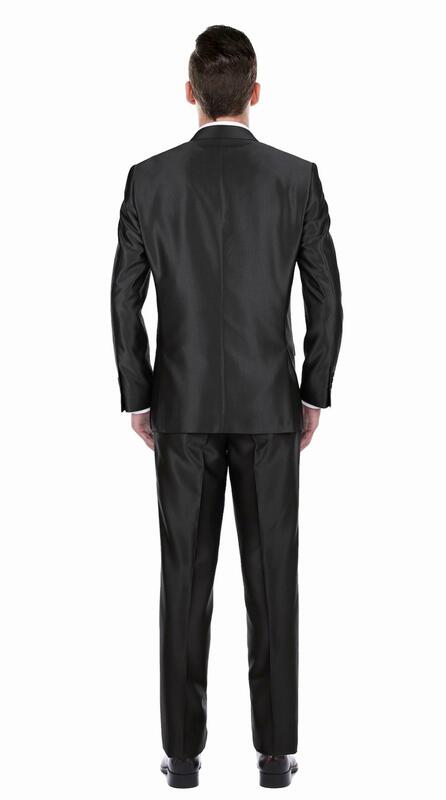 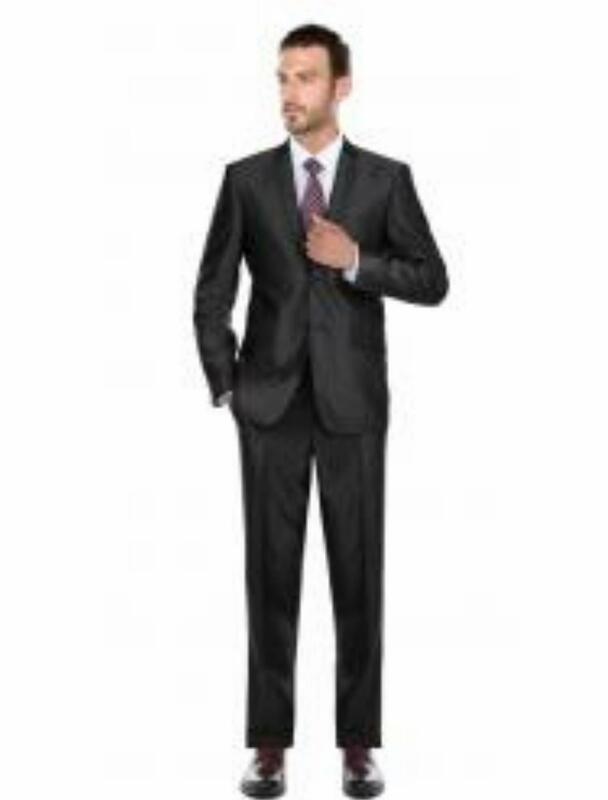 Black sharkskin suits in 2 or 3 piece. 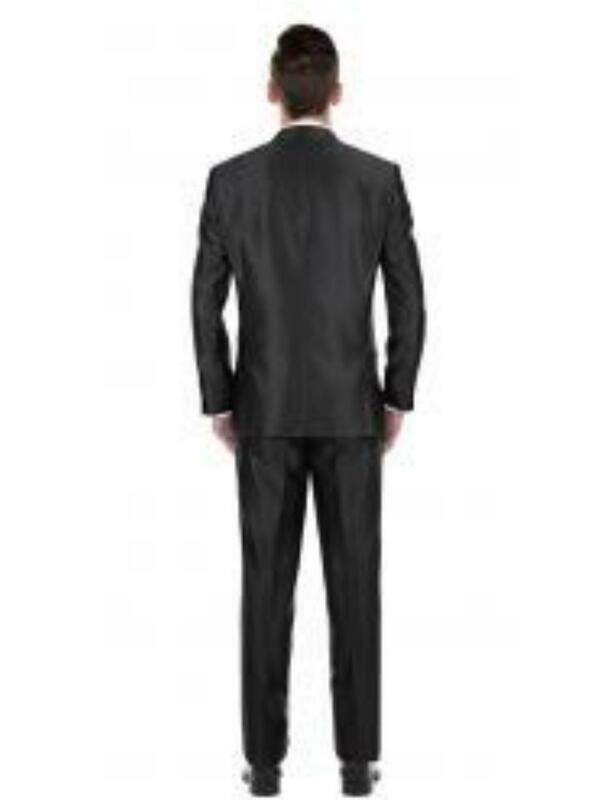 Classic or slim fit. We can custom boys's sizes.